Planning a trip to Ecuador for the first time? You're definitely going to love visiting Ecuador and will want to come back again and again. Ecuador may be one of the smallest countries in South America, but as far as tourist attractions and things to do you won't be disappointed with what's on offer! 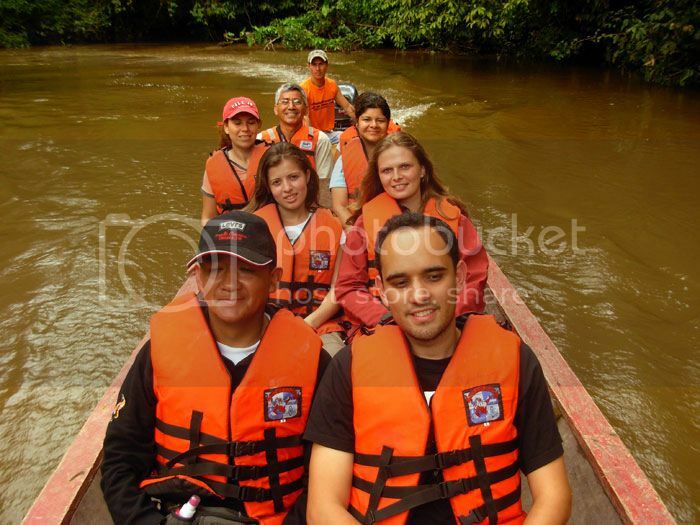 One of the most popular things people do in Ecuador for fun is exploring the spectacular Amazon jungle of Ecuador. There are various options you have when it comes to visiting the Amazon region of Ecuador: you could either head to Cuyabeno national park or Yasuni national park, which are two of the most popular destinations to go for Amazon tours. Both national parks are home to lodges such as the "Huaorani Ecolodge" and "Napo Wildlife Centre eco lodge" in Yasuni, and the Cuyabeno Lodge in Cuyabeno national park where you can spend s few nights. These Amazon lodges organize jungle and canoe tours which take you right into the heart of the Amazon rainforest. One of the must do things in Ecuador is to visit the centre of the earth at the Equatorial Monument in nearby Quito. The Equatorial Monument (Mitad del Mundo) is home to the famous equator line that divides the northern and southern hemispheres of the world. 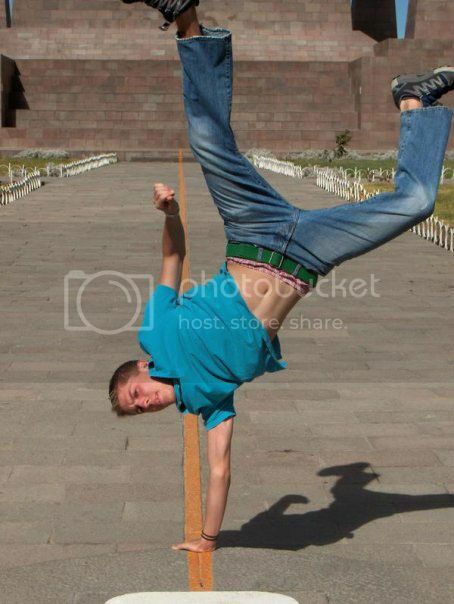 When you get there, you'll be able to take a picture of yourself standing (or break-dancing) on both sides of the equator and admire the beautiful scenery surrounding the monument. Besides the standing at the equator line, the site is also home to a neat museum called “Museum Intinan”, which has cool Inca exhibits and science exhibits such as an egg balancing on a nail! Anyone who’s visited the Galapagos Islands will tell you that they’re one of the must see destinations in South America. And indeed, a trip to the Galapagos is certainly a once in a lifetime experience that it’s worth every penny. There are a few ways to go about doing a trip to the Galapagos: either independently or through a tour agency in Quito or Guayaquil (i.e. 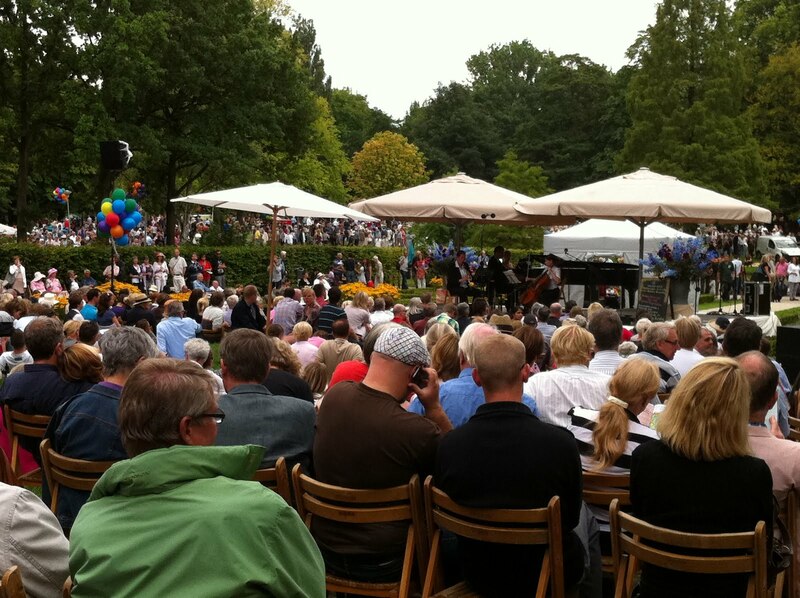 “Eco Ventura”, “Klein Tours, etc). If you choose to go about it alone, you can book a flight to the Galapagos to land in either Santa Cruz airport or Baltra airport. 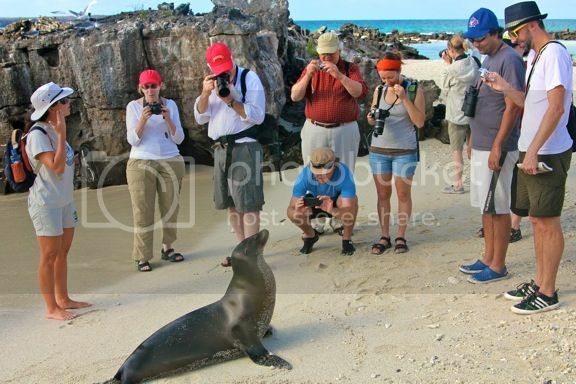 Once there, you’ll be able to book all kinds of tours from Puerto Ayora such as cruises of the Galapagos Islands, kayaking tours, wildlife tours, etc. 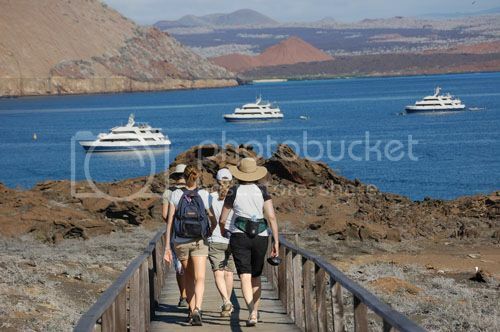 By the way, you can also sail to the Galapagos Islands from Guayaquil on either a cargo boat or cruise ship. The cargo boat option isn't actually much cheaper or more comfortable than flying, though it’s definitely cheaper than cruising. However, booking a cruise from Guayaquil can actually work out cheaper than flying and booking tours separately since these kind of cruises offer shore excursions. You can book a 10 or 14 night cruise of Ecuador and the Galapagos Islands through operators such as “Galapagos Islands Tours” or “Cruise Compete”. No trip to Ecuador would be complete without shopping for souvenirs and local handicrafts such as ponchos, sweaters, silver jewelry, etc. 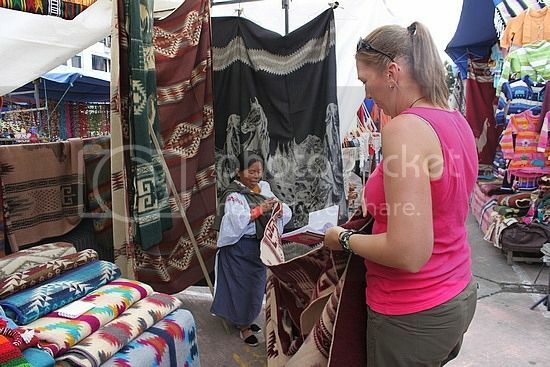 The best places for shopping in general are in the towns and villages of Ecuador such as Otavalo, which has one of the best street markets in the country. 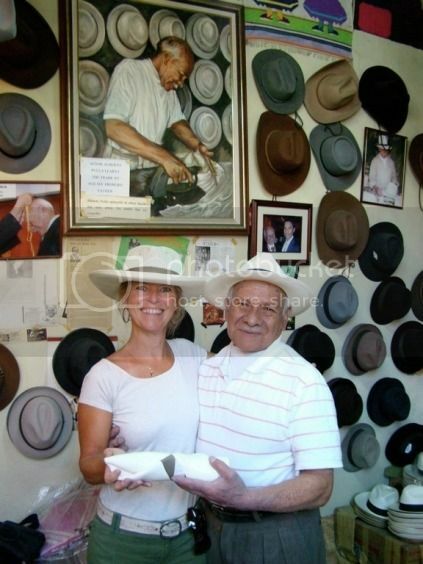 While you are at it, you should also pass by the town of Cotacachi for a bit more shopping. Cotacachi isn’t far at all from Otavalo and it’s one of the best places in Ecuador to shop for leather goods such as jackets, chaps, bags, purses, briefcases, etc. Train travel is without a doubt, one of the most popular things people do in Ecuador for fun. Many tourists that visit Ecuador do it primarily to experience roof riding on the roof of the Nariz del Diablo train. 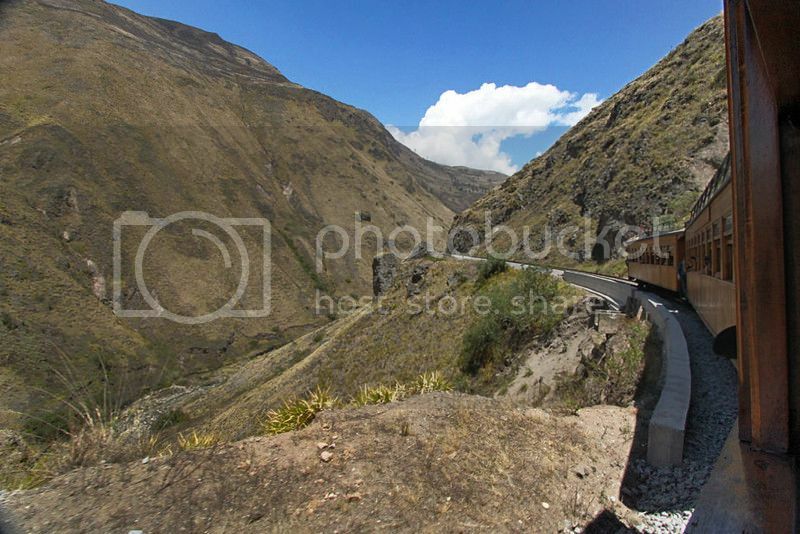 The Nariz del Diablo train (Devil’s Nose train) is one of the most popular train rides in Ecuador because of its route running through some of the most spectacular hills ever! Having said this, riding on the roof of the Devil’s Nose train (or any other trains) isn't permitted anymore, which is a pity since riding on the roof was one of the best things to experience in Ecuador! The Devil’s Nose train still runs though the train has been converted to a more touristy look and the route itself has been changed (the Devil’s Nose train now runs between Alausi and Sibambe). Note. Even though you can’t ride on top of the roof of a train, taking a ride on a train in Ecuador is still worth it just for the experience. 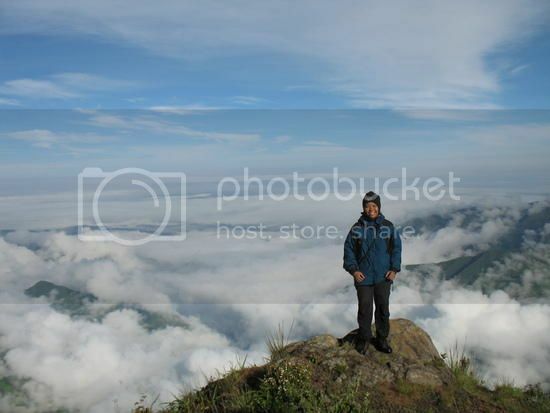 Ecuador is certainly a paradise for outdoors’ pursuits and one of the best things you can do while on vacation in Ecuador is to go on a trekking excursion or hiking trip. You can book organized excursions out of Quito to places like Cotopaxi Volcano (in Cotopaxi national park) and Antisana ecological reserve, though you can easily hire a guide for your group and go about it that way. If you’re backpackers or are bringing camping gear with you, one of the best and easiest treks you can do in Ecuador is to the Lost Pyramid of Punay, which is located on top of the Punay Mountain. You can easily do this trek on a day from the town of Santa Rosa where the climb starts (it takes between 4 to 6 hours). Alternatively, if you aren’t bringing any gear or prefer to go with a tour operator you can book an organized tour to the Lost Pyramid of Punay from Riobamba. “Ecuador Eco Adventure” is one of the tour operators offering such tours for around $90pp, which includes transportation, meals and camping equipment.